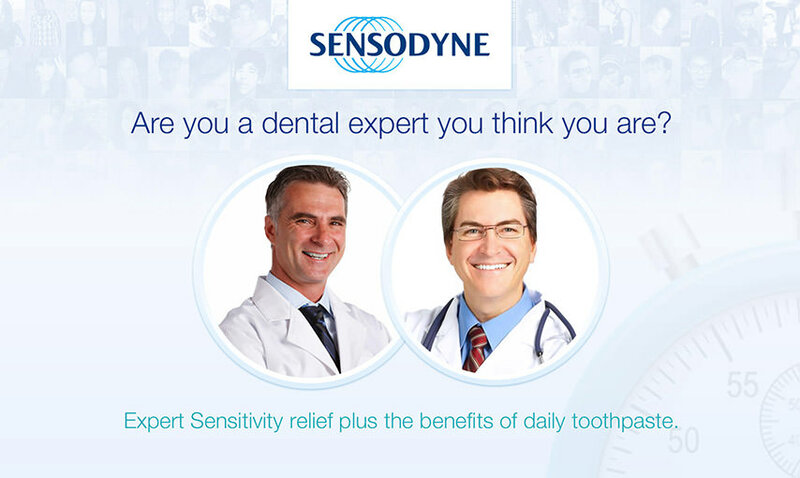 Sensodyne, the renowned toothpaste brand, famous to be used for sensitive teeth wanted to increase the level of engagement with their fans on Facebook. 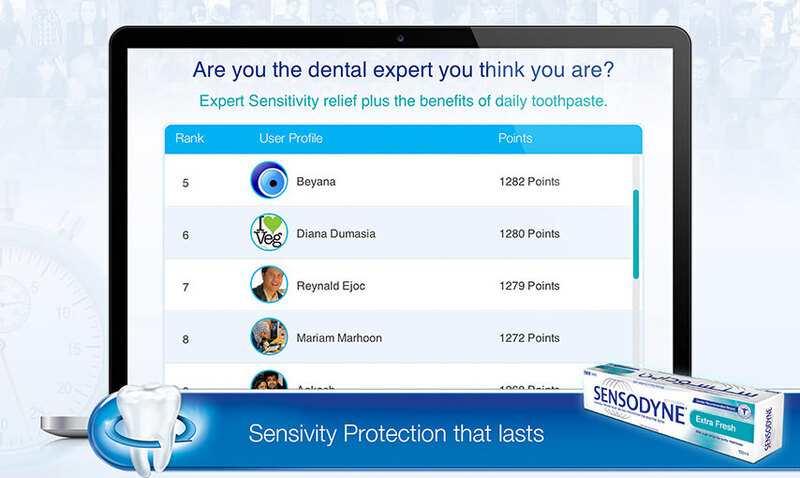 To reach their goals, Sensodyne launched a Facebook Application "Sensodyne Barriers". 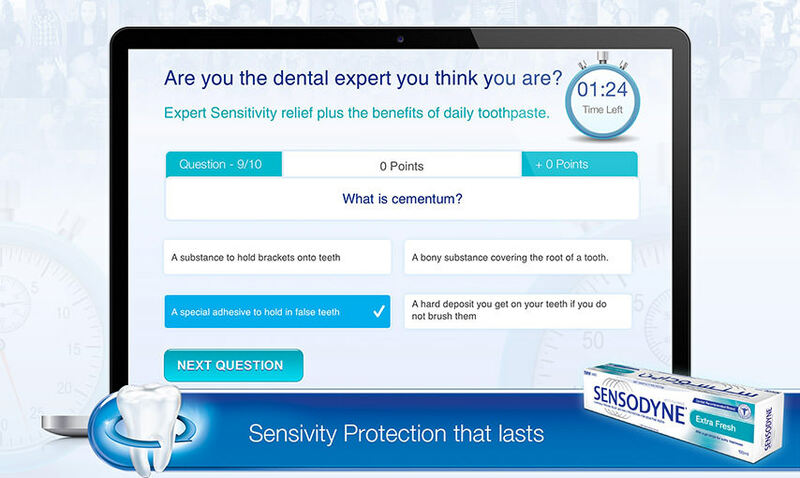 Sensodyne put the challenge to the users, asking a few questions related to teeth. 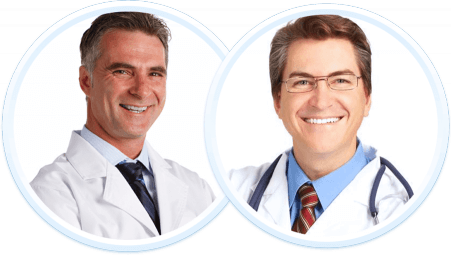 Users are presented with multiple choices to select the correct answers for the questions. 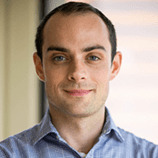 After taking the test, users can Share and Tweet about the application with their connections. Challenge friends option is also available in the application, so that the users can specifically ask their particular friends to beat the score the user has achieved. The application supports multiple languages as well i.e. English and Arabic. 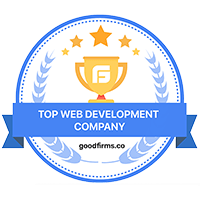 The clean and sophisticated design helps the application to stand out from the lot. 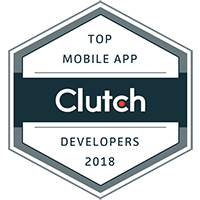 It reached 20,000 new fans with a large majority of them sharing their quiz results with their friends, thus increasing the amount of eyeballs on the brand itself.